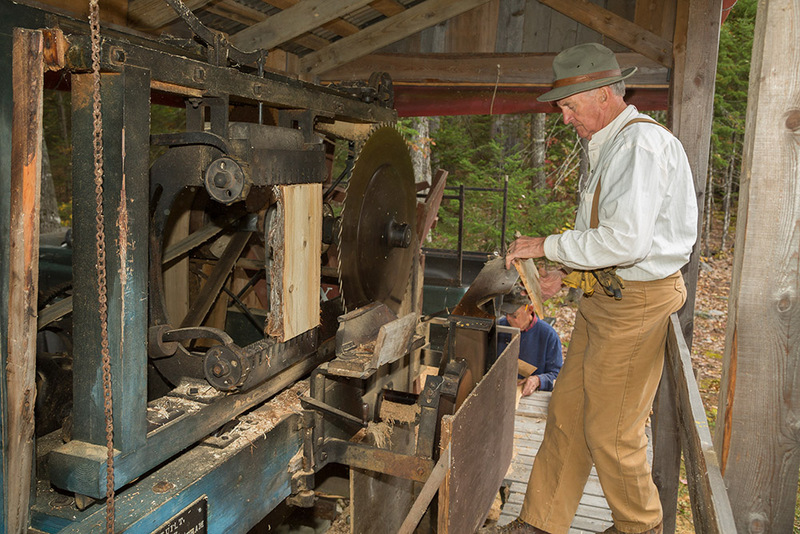 Even back at the beginning of the 1900’s, there were value added products coming from the forest – making shingles, clapboards, and even simple boards. These machines made possible many of the Maine forest cottage industries of the past. Deeply connected to the forest, using intelligence and ingenuity, people were able to harvest and make available the wood people used to shelter themselves from our harsh winters.